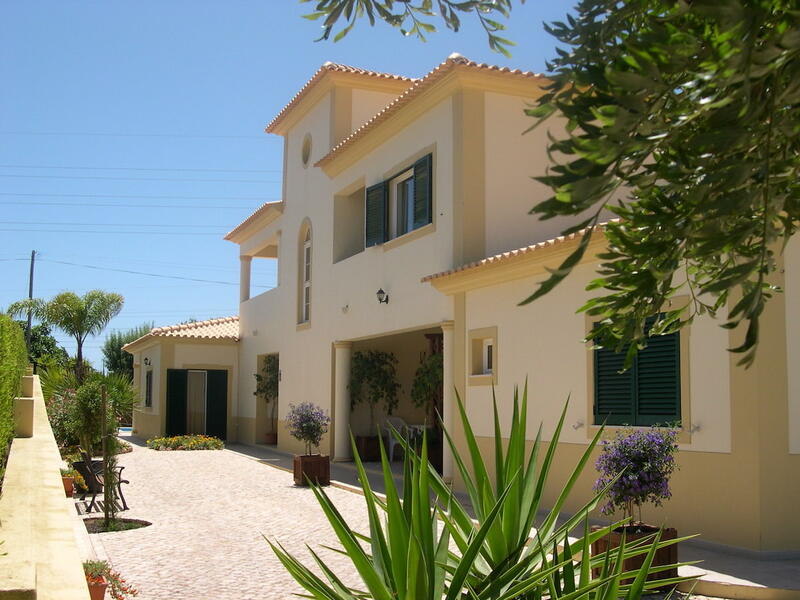 Region: Central Algarve. 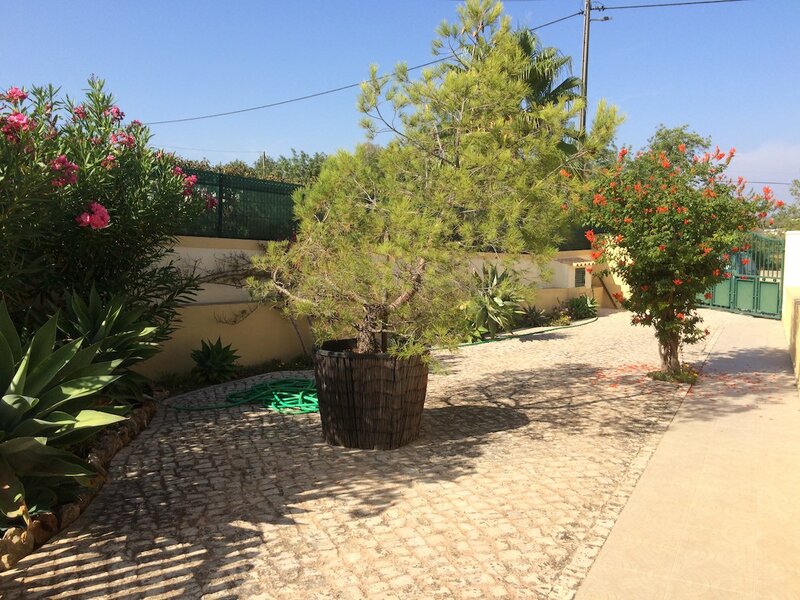 Location: Mouraria – Albufeira. 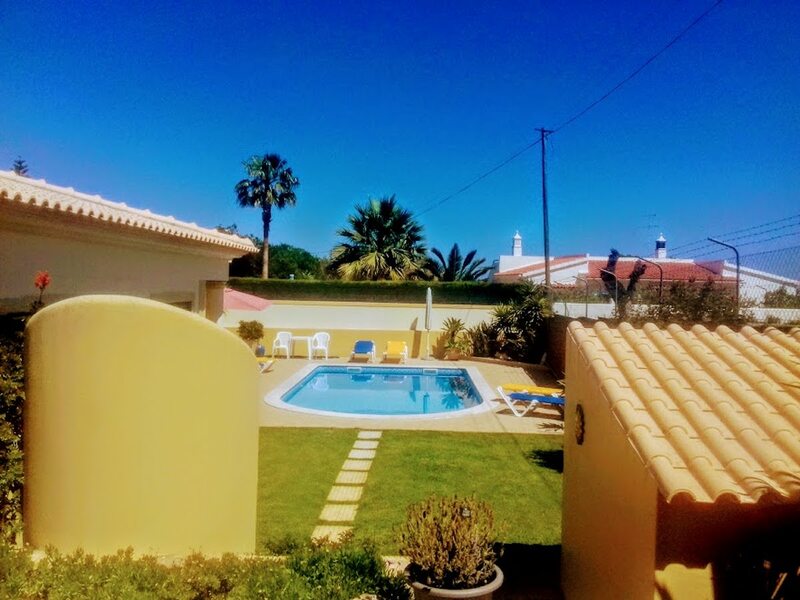 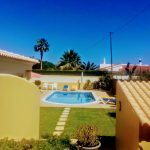 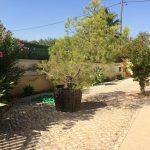 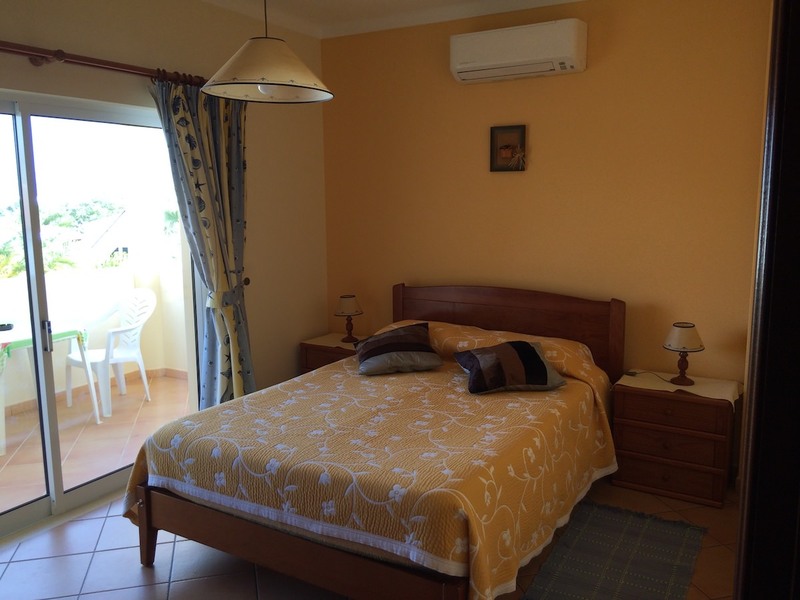 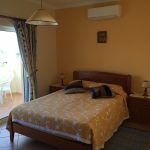 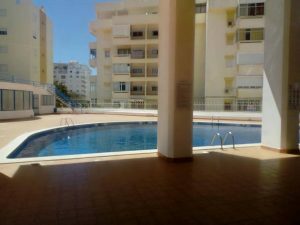 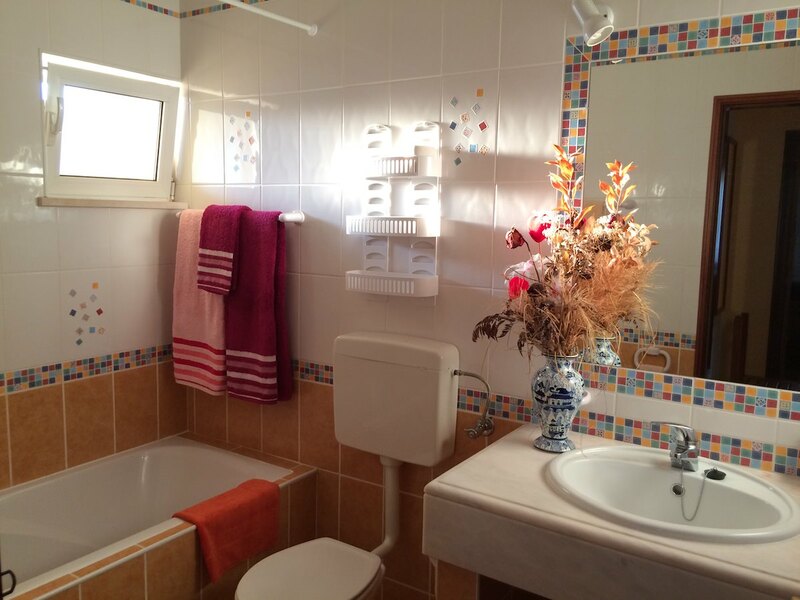 V5 + 3 house located at 10-minute walk from Albufeira beach, a 3-minute drive from the centre of Albufeira; 30 minutes’ drive from the city of Faro and the airport; 5 minutes from the A22 motorway. 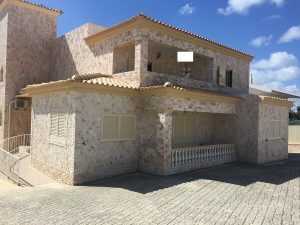 Features: Double-glazed windows; Electric shutters; Air Conditioning, white lacquered interior doors, Satellite TV and ADSL; Automatic irrigation; Alarm. 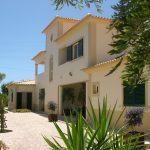 Personal Note Real Estate Consultant: Surrounded by a Protected Area where building is not allowed. 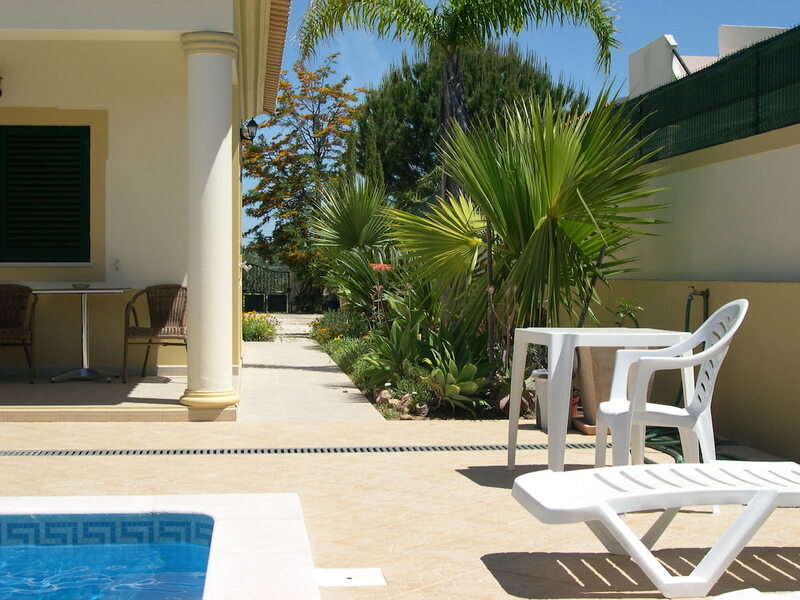 A good investment that will bring you financial return through holiday rentals. 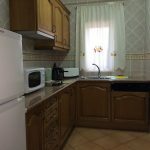 3 bedroom apartment is a 5-minute walk from Armação de Pêra beach! 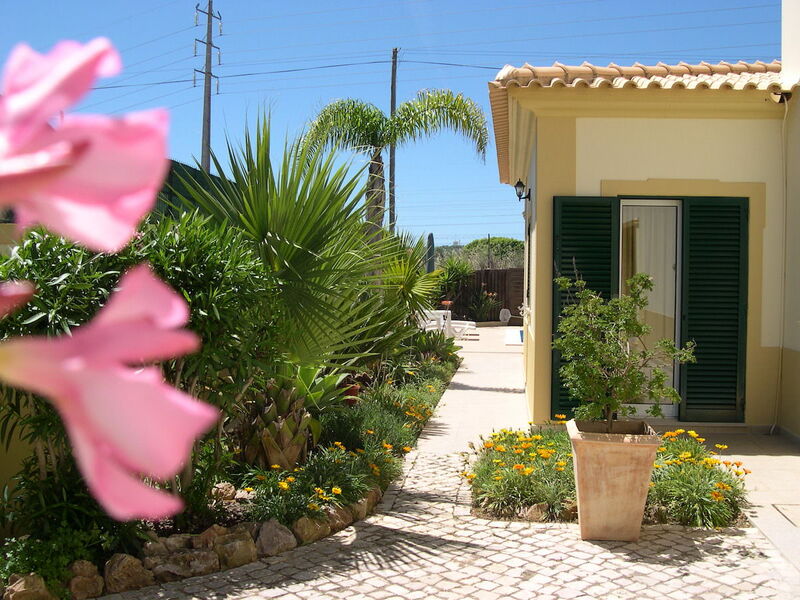 The ideal combination between a perfect life in Portugal and a B&B. 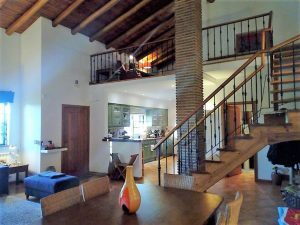 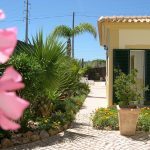 An excellent rustic-style villa near the Algarve beaches! 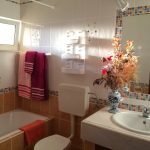 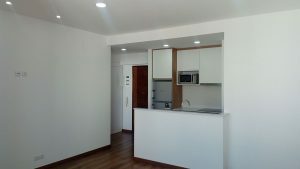 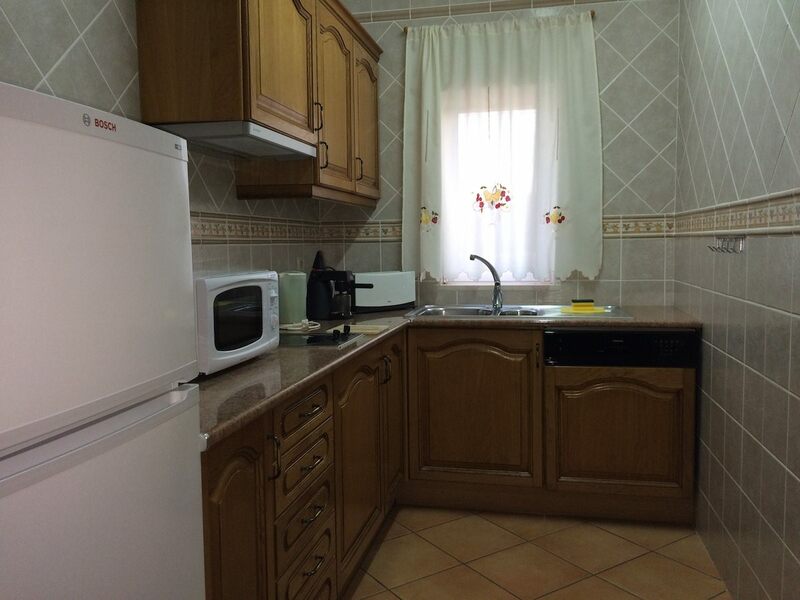 This T1 apartment is 1-minute walk from Armação de Pêra beach!